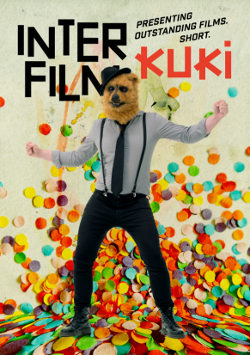 Enjoy the interfilm Festival Trailer 2016 – thanks a lot to the Crck-Team! – and enjoy the festival in november – 14. – 20. 11.! Many thanks to Tian Qing from Paris for this funny nice artwork! 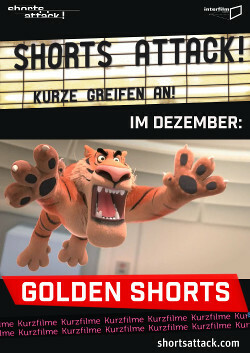 interfilm Best Film HABANA at „Golden Shorts“! Best Film at interfilm 30 in the International Competition was the amazing thriller HABANA from Edouard Salier (FR). Watch the Making of: HABANA – VFX BREAKDOWN from Digital District™ VFX Post-Pro on Vimeo.